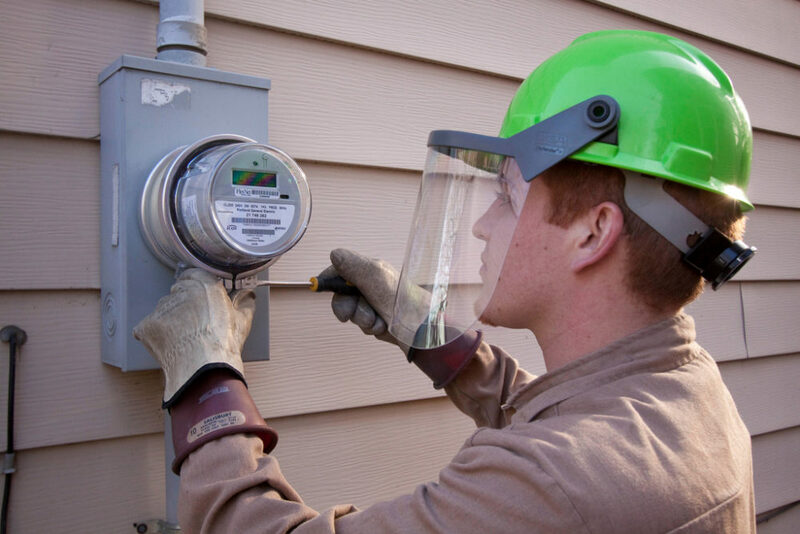 A worker installs a smart meter. As smart meters become common in Illinois, customers have access to huge data sets with detailed information about their electricity usage, often down to the quarter-hour. But it’s not enough for a customer to simply have their data; they also have to be able to use it. A key way for electricity users to unlock their smart meter potential — for example, to lower their electricity bills or take part in community solar programs — is an initiative called Green Button. Part of a nationwide effort to increase consumer data access, Green Button allows customers to share their usage data with third parties that provide value-saving services. But uptake has been low, partly because the platform has yet to be perfected. 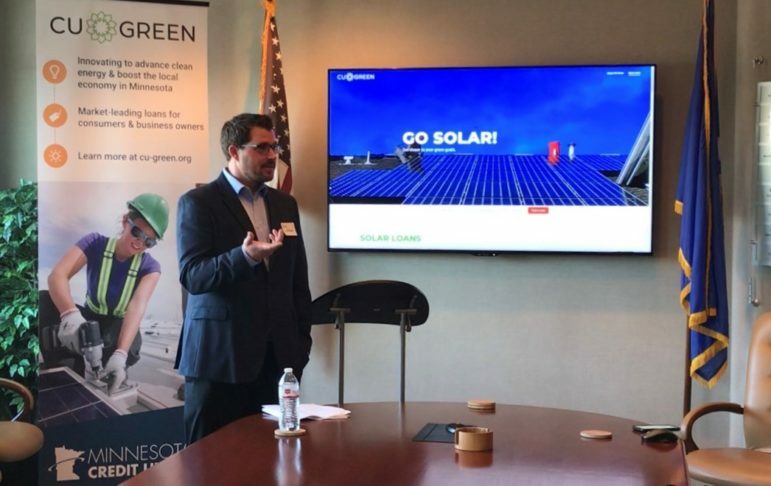 Now, consumer advocates, utilities and technology developers are trying to figure out how to turn Green Button into the innovative customer data portal it was meant to be. Green Button began as a 2011 White House initiative. Following the earlier Blue Button effort to ensure patient access to health records, the new initiative aimed to “provide utility customers with easy and secure access to their energy usage information in a consumer-friendly and computer-friendly format,” according to the Department of Energy website. Ideally, consumers have two ways to use the tool. The first part, “Download My Data,” is exactly that: The customer logs on to their online utility account and presses a button — literally a green button — to download data showing their electricity usage over whatever time period they specify. This is the tool by which customers share their usage data with third-party developers that can help them save money or discuss opportunities like solar panels. It’s supposed to be part of the Green Button interface, a secure option by which customers grant consent to individual third parties of their choice. The third parties have to register with the utility and meet technical standards that allow them to receive the data. Green Button’s success largely depends on the Connect My Data option, and by several accounts, it has room for growth. 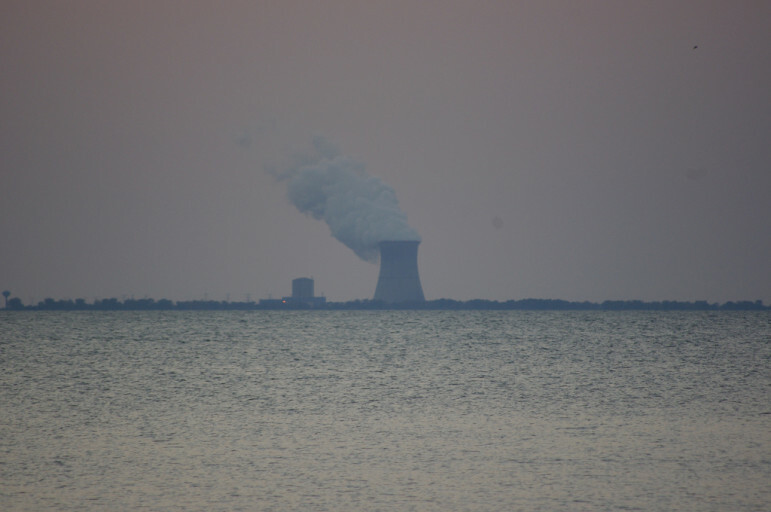 For example, only three third parties have registered with ComEd, according to public comments submitted to the Illinois Commerce Commission. 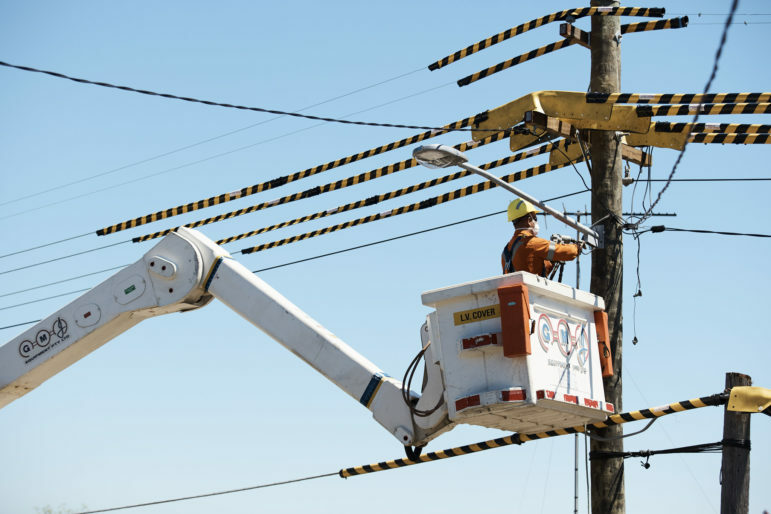 Ameren, meanwhile, is preparing to roll out a new version of its website with its own data-sharing option, said Victoria Busch, a spokesperson. The only issue is that, as of now, customers won’t have any third parties with which to share. This is partly due to technical requirements that third parties must meet in order to securely receive customers’ data, Busch said. Some companies have said they want to join, but haven’t developed the capability to do so yet. 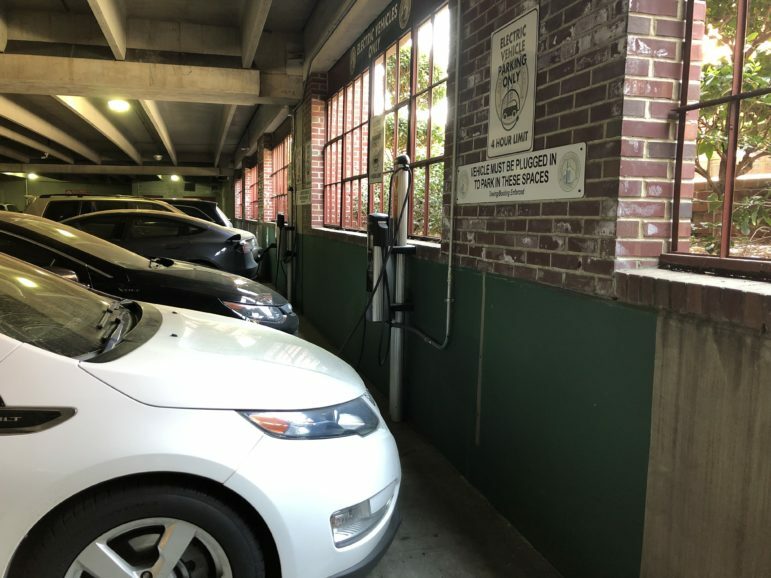 “I think, overall, [Green Button] is still a work in progress,” said David Kolata, executive director of Citizens Utility Board, adding that the data-sharing process as it stands is “not as seamless as it could be” for customers. 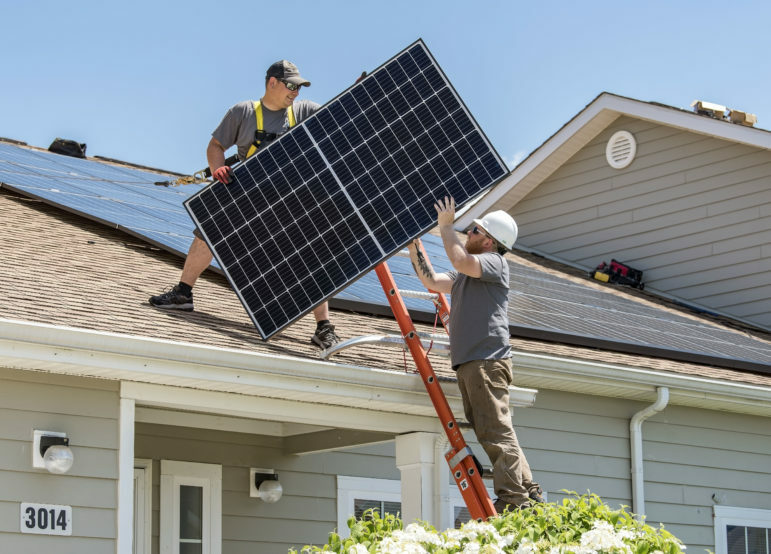 “Everybody’s still building,” said Jeremy Roberts, executive director of the Green Button Alliance, a nonprofit that oversees the program nationally. The third party data-sharing aspect, in particular, is still relatively new for both utilities and third parties, he said. 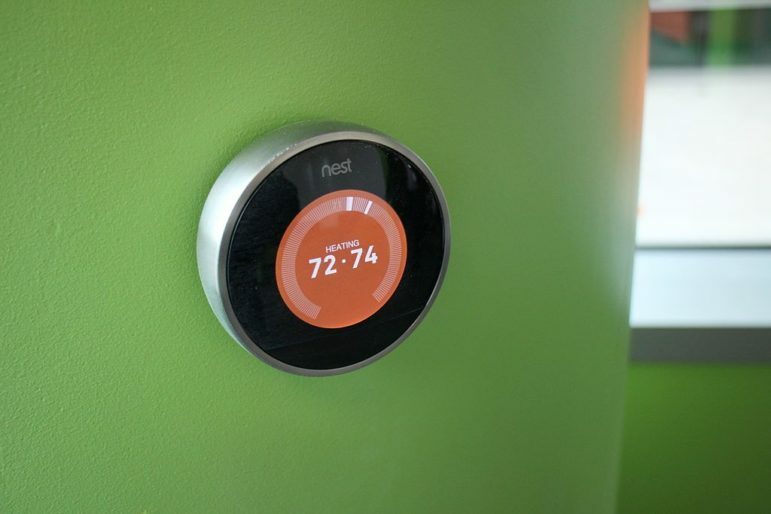 He expects that as more customers gain access to detailed usage data with smart meters, more of those companies will improve their Green Button programs. So going forward, Illinois customers will presumably be able to find an expanding array of energy efficiency and clean energy opportunities when they log in to their online electric accounts. This leaves one more open end: customers who don’t have online accounts. This month, three consumer advocacy groups — Environmental Defense Fund, Citizens Utility Board and Elevate Energy — filed final comments with the Illinois Commerce Commission on a joint proposal to create a path for customers who can’t or don’t want to set up online utility accounts, so they can still benefit from Green Button. A large part of the goal is to help customers in underserved communities access efficiency programs. These customers often have limited internet access but still want to improve their homes, said Anne McKibbin, policy director at Elevate Energy, an organization that works with customers in low-income neighborhoods and affordable housing to help them access bill savings programs. The proposal from Elevate Energy, EDF and CUB outlines a process by which customers could grant data-sharing permission directly to third-party program managers without going online — for example, face-to-face at events where organizations present their efficiency programs to community members. Those third parties would then contact the customer’s utility, which would confirm with the customer and, once verified, allow the third party to access the data. Since Green Button is already set up for data-sharing, the third party would likely still use it to obtain data from the utility in this case; the customer just wouldn’t press the button. It took several rounds of comments before ComEd and Ameren agreed to the proposal. Part of the issue is metrics: The three consumer groups ask that utilities track and report certain information to determine where in the engagement process customers might be dropping off. 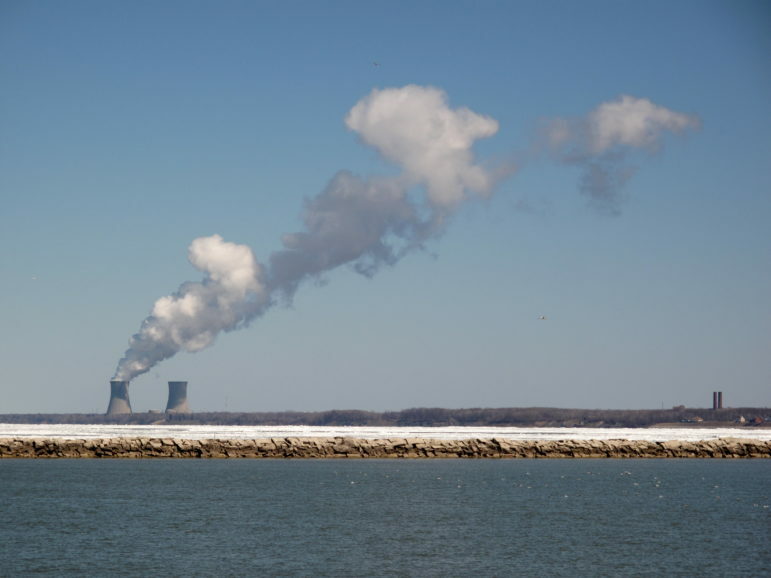 Citing cost concerns, the utilities have agreed to track some, but not all, of those metrics. The Illinois Commerce Commission, meanwhile, has questioned the cost of the proposal as a whole, arguing in its final comments that the burden could fall to ratepayers who don’t directly benefit from the program. 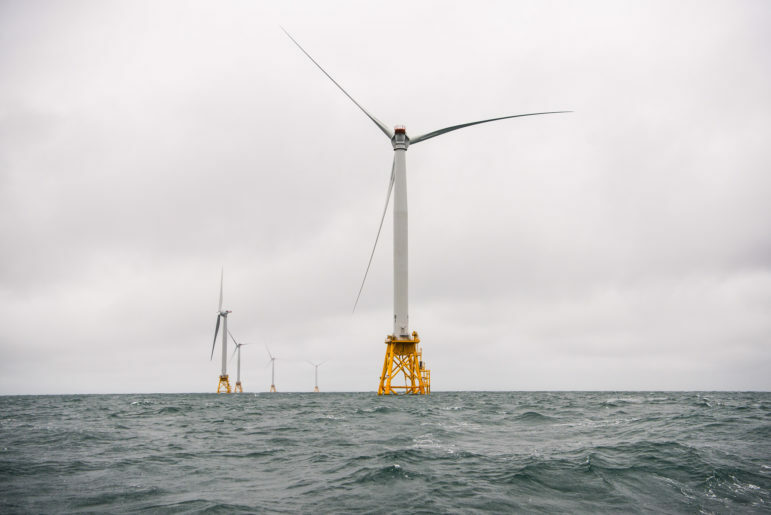 But broadening data access this way can benefit all utility customers, especially if the trend gains traction beyond Illinois, said Christie Hicks, a senior attorney at EDF. “We need states and [public utilities commissions] nationwide to also start letting customers share their data in a way that’s convenient for them, while of course safeguarding their privacy,” she said, adding that a larger customer base will incentivize more businesses to bring more efficiency and renewable programs to the table, so more customers benefit.